Trainer Tony Gollan will run Outback Barbie at Randwick but Ef Troop is headed to Melbourne. How Outback Barbie performs at her first test beyond 1200 metres will determine the rest of her so far luckless campaign. The filly’s career has been littered with hard luck tales including her two runs this Sydney spring when second in the Group Two Silver Shadow Stakes and fifth in the Group Two Furious Stakes at her most recent start. She has been nominated for the Group One Flight Stakes and Group One Thousand Guineas, both over 1600 metres. 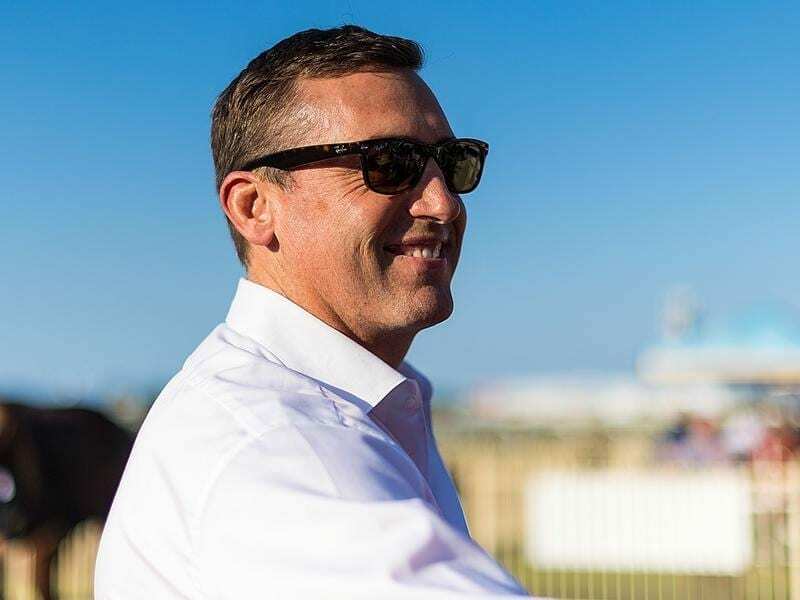 Trainer Tony Gollan said he was leaning towards running Outback Barbie in the Group Two Tea Rose Stakes over 1400m at Randwick on Saturday. “Her whole career has been dogged by bad luck or bad barriers. In the Furious Stakes she had to go back to last from an outside barrier and ran on strongly,” Gollan said. Silver Shadow winner Fiesta is expected to line up in the Tea Rose while Furious Stakes winner Pure Elation will head to Melbourne for the Danehill Stakes at Flemington on Saturday which is also the target for the Gollan-trained Ef Troop. Gollan was thrilled with Ef Troop’s winning barrier trial at Rosehill last Monday. “He was too good for a handy field with Group One mare English second behind him,” Gollan said. It was Ef Troop’s first public hit-out since he ran an unlucky second at Doomben on August 11. “He had a little break and he is ready to take on the spring carnivals,”Gollan said.